Another early sign of a toxic acidic liver is when the skin becomes itchy or oversensitive to the touch. The cause of itching and sensitivities of the skin is the elimination of dietary and metabolic acids or waste products through the pores of the skin rather than through urination or defecation. The skin moisturizer with alkaline mineral salt baths will help, but the condition will continue worsen until the bowels, kidney and bladder are cleared and open to remove dietary and/or metabolic waste products. Changes to a darker color of the urine or stools may indicate a potential liver problem. It is important to check each morning the urine pH and make sure it is at 7.2 or greater. When you are drinking sufficient alkaline fluids at a pH of 9.5, your urine will remain pale or clear at a pH of at least 7.2. If your urine or stools are consistently dark in color, (caused by excess Bilirubin created by metabolic and dietary acids in your bloodstream), this is an indication liver dis-ease. A malfunctioning and dis-eased liver will result in your stools becoming pale, bloody, or black. 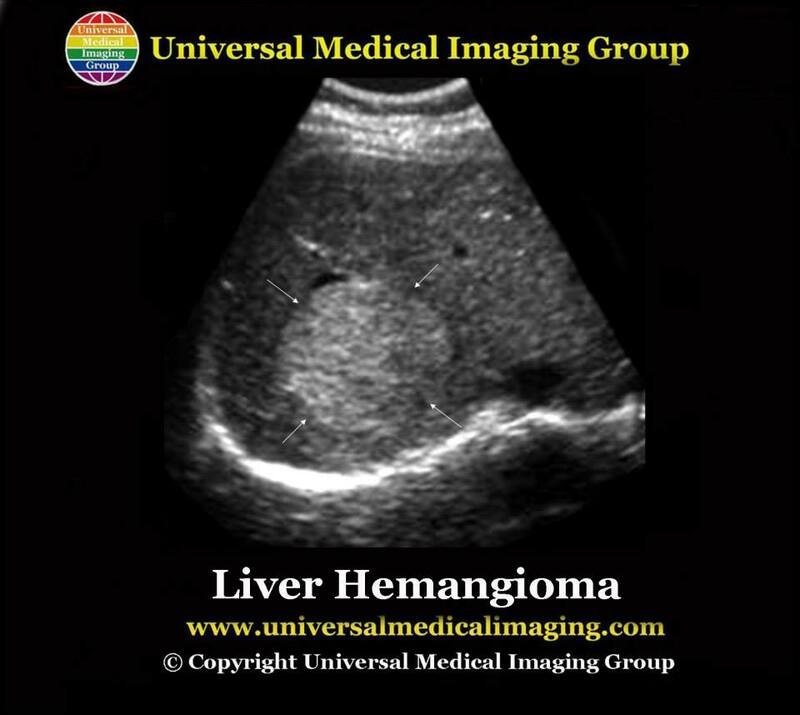 Anatomical and/or physiological changes taking place in the abdominal area is another of the possible symptoms of a toxic acidic malfunctioning liver. Symptoms may include pain or cramps in the lower abdominal areas. This can quickly be transformed into feeling bloated with gas. If left unaddressed a condition known as ascites may develop. Ascites is the name given to an acidic symptom where there is a buildup of fluid in the wall of your abdomen. This can lead to pressure being exerted on the lungs, which can cause difficulty in breathing. When fluids continue to buildup, a medical procedure called Paracentesis is used and a needle or catheter is inserted in the peritoneum cavity in order to drain excess acidic fluid off to relieve pressure and pain. 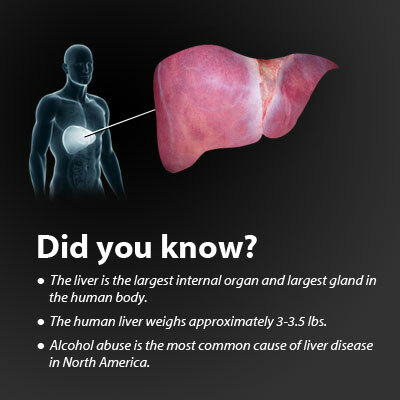 Another of the many early signs of acidic liver dis-ease is the build-up of dietary and metabolic acids in the connective and fatty tissues due to poor elimination via the bowels, kidneys and skin. This may lead to the symptoms of frequent indigestion, constipation, stomach pain, acid reflux and finally bouts of vomiting to remove this excess acidic waste. Loss of appetites along with any of the other acidic symptoms already mentioned is a sign of advanced acidic liver dis-ease. Fluid retention can also be a tell-tale sign of acidic liver dis-ease. Fluid retention will also cause swelling and pain of the lower legs, ankles, and feet. When the tissues are retaining acidic waste products and the skin is pressed down, an imprint will be left for a few seconds after the pressure is released. The liver plays an important role in the alkalization and the filtration of acidic waste products from metabolism and diet. When the liver and gallbladder become toxic and congested these functions are limited or stopped. This can result in the elimination of these toxic acidic waste products as diarrhea. Feeling generally sick is the result of low or poor elimination and the build-up of metabolic and dietary acids due to an acidic lifestyle and diet. This build-up of acidic waste products in the blood and tissues will lead to liver stress, inflammation and cellular degeneration. The inefficient filtration and removal of metabolic and/or dietary waste products from the blood by the liver, bowels and kidneys will manifest itself in many symptoms, including skin problems, headaches, joint and muscle inflammation and feelings of irritability. Taking care of your liver is fundamental when it comes down to following a healthy alkaline holistic lifestyle as outlined in the pH Miracle revised and updated book. When you give your liver an acidic break with an alkaline lifestyle and diet, including hydration with alkaline fluids, a plant-based green alkaline diet, daily exercise, rest, and low stress the liver will repair and renew itself to its normal and healthy state.